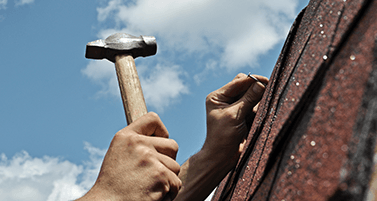 Roofing Services | Drew Roofing, Inc. The best products, installed on time. What service will you need? 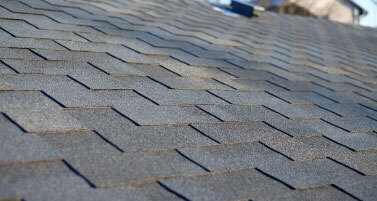 Professional roofing for a safe and beautiful home. On time and on budget. 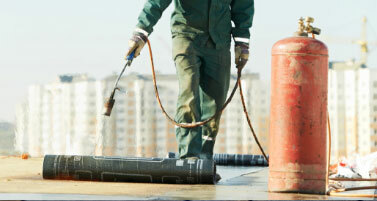 Expert roofing service for your commercial roof. Small mistakes can cost you, let’s get it done right. 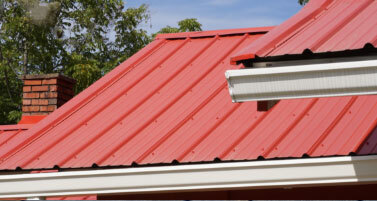 Is your roof damaged or worn down? We’ll fix it so you won’t have to worry about it anymore. 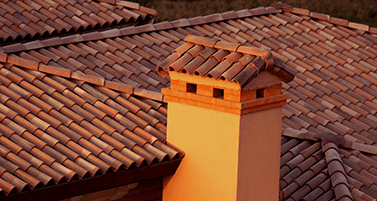 Roof styles for any project.